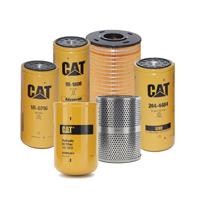 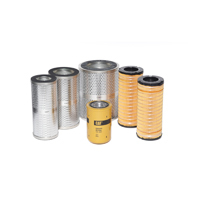 Caterpillar® offers a full line of filtration options for your Cat engine that maximize engine oil cleanliness, meet expected oil interval changes, and provide the best machine performance and component protection. 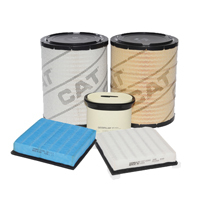 Standard efficiency - excellent protection and performance for older Cat engines. 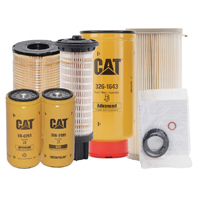 Advanced efficiency - increased contamination control and plenty of dirt-holding capacity.